Baby , Family , Communion, Baptism gallery. 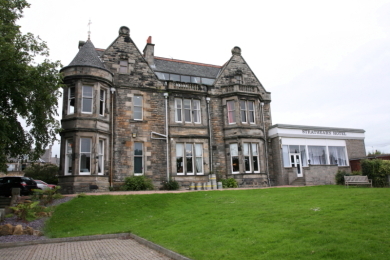 The Strathearn Hotel in Kirkcaldy, Fife specializes in all kinds of functions and events. From funerals, weddings and christenings to gala buffets and corporate events. We have two spacious function suites, The Wishart suite and the Lady Nairn suite both suitable for up to 130 people (dependant on layout). 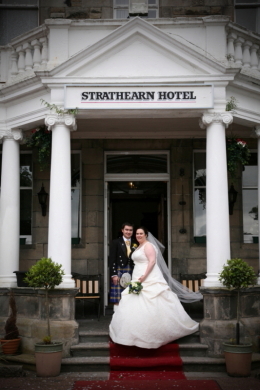 If you require a beautiful venue for you special occassion in Fife, look no further than the Strathearn Hotel, in Kirkcaldy.